TRAIN FOR REALITY BEFORE REALITY TESTS YOU! Fly in a simulator those events that you would not dare do in a real aircraft so you can be ready should they ever happen. Only through simulation can you get the level of proficiency in the safety of the simulation so the unplanned does not become the unexpected. Discovery Flight – Free You will receive 20 minutes of simulated flight training in the Redbird FMX full-motion simulator free of charge, whether as an intro flight or applied toward a full training session, that will be logged in your logbook after one full hour of paid Simulation training. 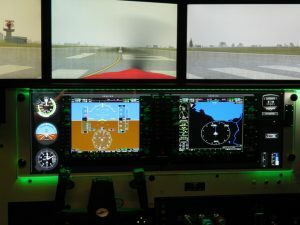 During that 20 minutes, you will receive more honest training time than if you had hired an instructor to go out in a physical airplane with you! Think about it: How much time do you spend, paying an instructor, while you preflight, load the plane, start, taxi, prepare for take off and then actually get training time? 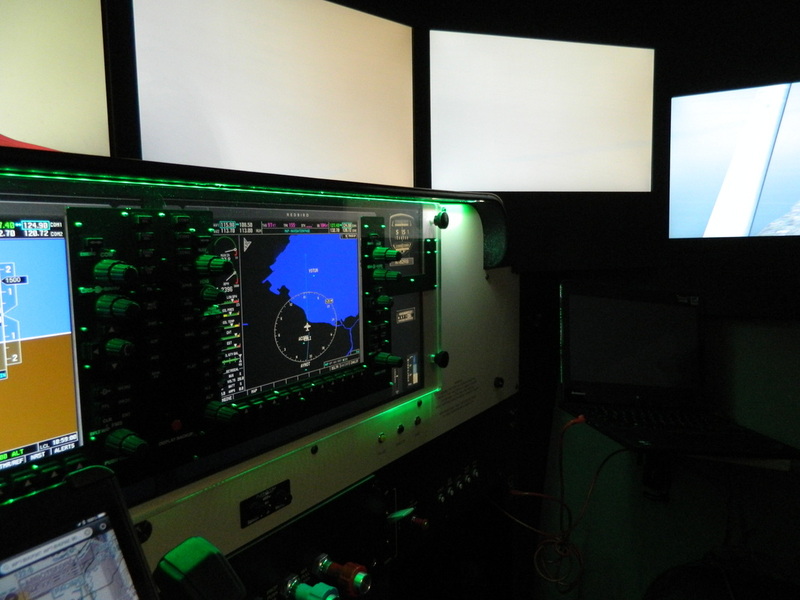 In the Redbird, when you terminate an instrument approach, you restart the exercise within 10 seconds, not 10 minutes. And, what kind of scenarios can an instructor actually submit you to in a real plane, in real flight, in absolute safety; then stop, talk about the activity, then repeat it? When did you last sit at a desktop Aviation Training Device and been subjected to all the bad things that could happen? And, when was the last time you flew with your little girl (or granddaughter) and felt you could face a flight challenge and have her on the ground with confidence? Realistic training gives you the confidence to fly. And we can provide you the breadth of training you would not give yourself in all the conditions you can expose yourself to! Our instructors have extensive real-world experience in how aviation and ATC really work — we are not doing this just to build up our flight time; we are doing this because we love to teach. If you already have a trusted instructor, have them meet with us to outline a training program to maximize your valuable time! One hour of assessment and training in your aircraft. 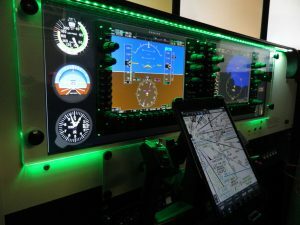 Keep your IFR skills sharp and log instrument currency! 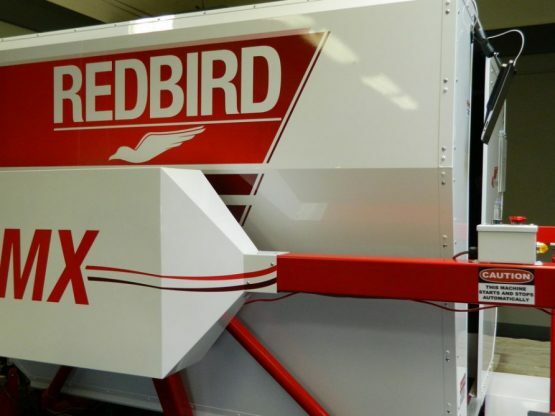 5 hours of Redbird FMX simulator time — one hour with an instructor, then four hours on your own; use any time within 6 months of signing up. 10% discount if you renew at the end of your 5 hours.